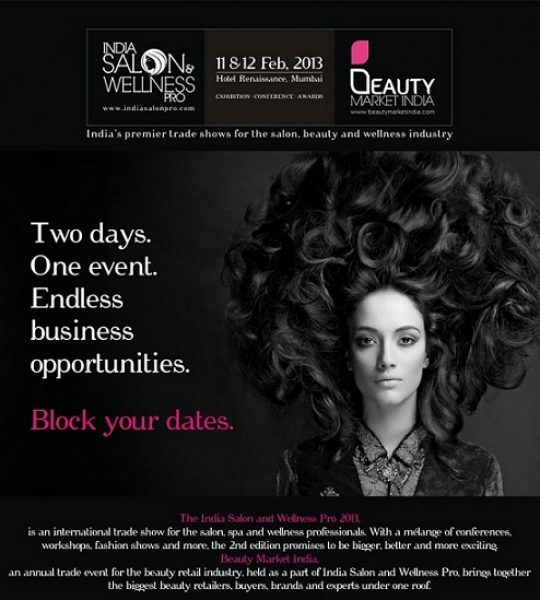 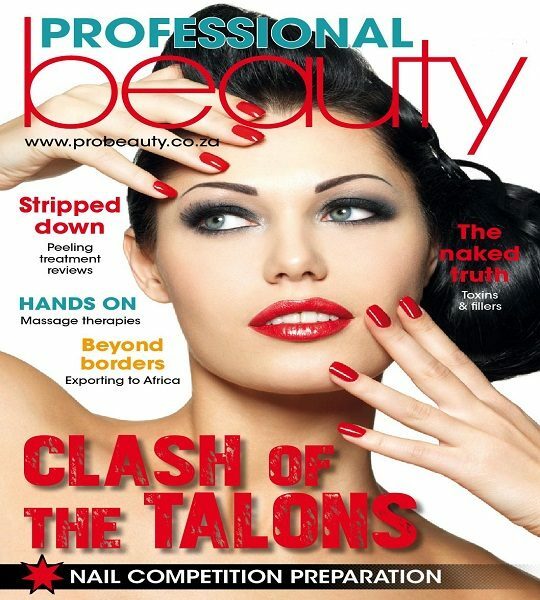 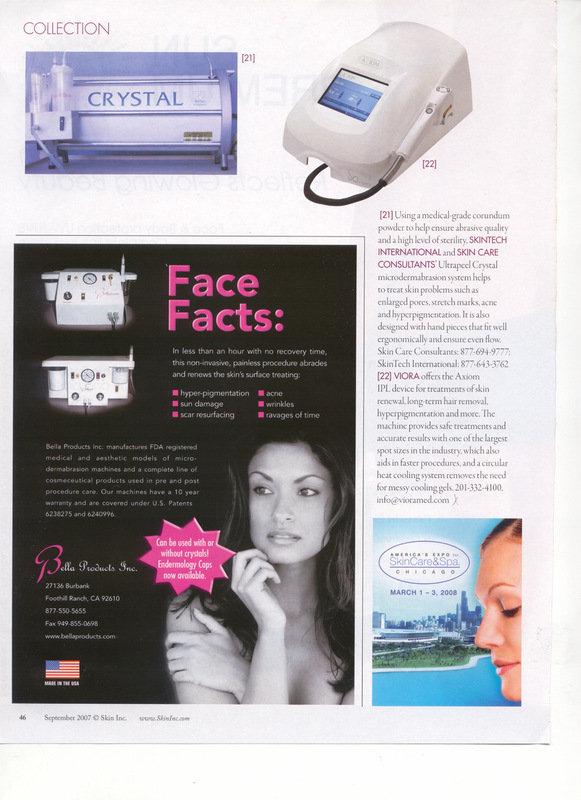 Our exclusive cutting-edge equipment, unique products, and advanced educational courses have garnerned wide-spread accolades and acknowledgement in the industry press. 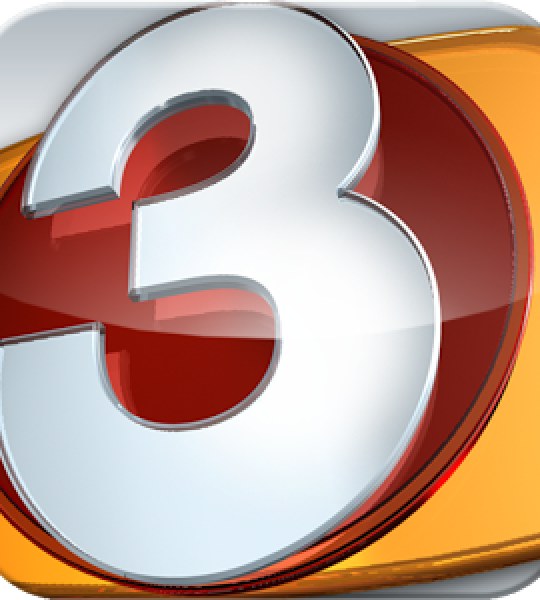 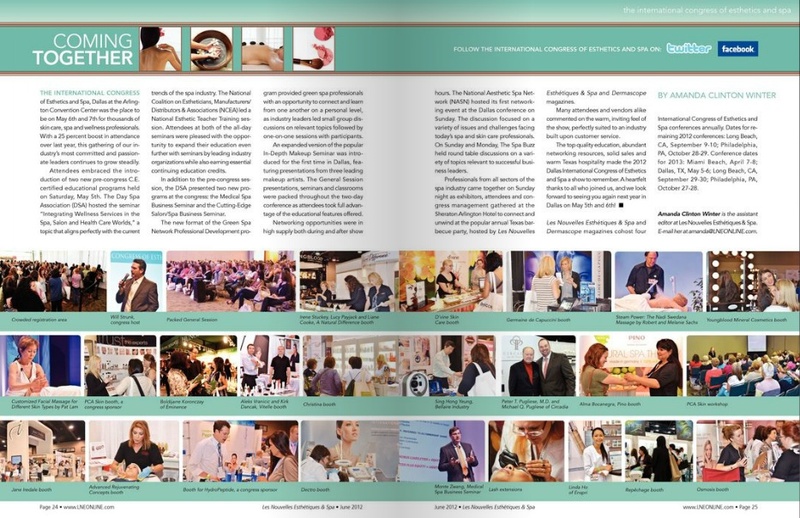 We invite you to peruse a selection of this coverage below. 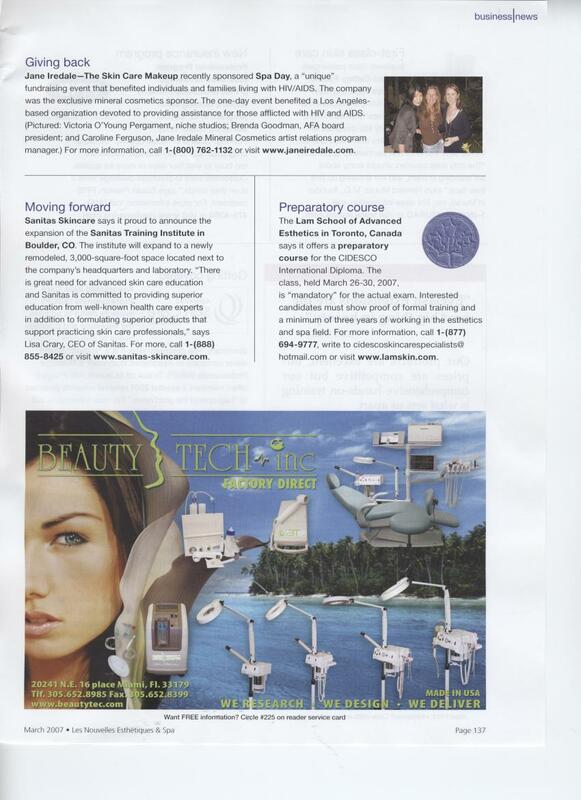 “Hubert Lam was a lifelong advocate of continuing education in the field of esthetics.. 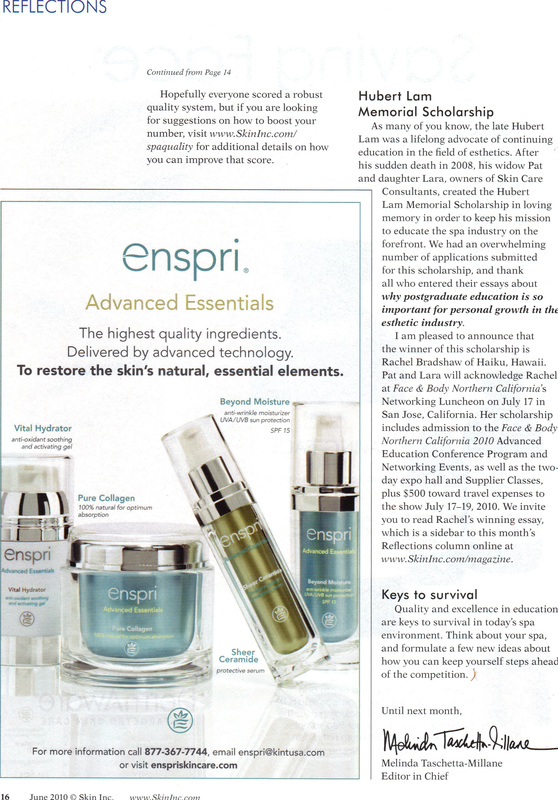 The Hubert Lam Memorial Scholarship [was created] in loving memory, in order to keep his mission to educate the spa industry on the forefront.. [We are] pleased to announce that the winner of this scholarship is Rachel Bradhaw of Haiku, Hawaii. 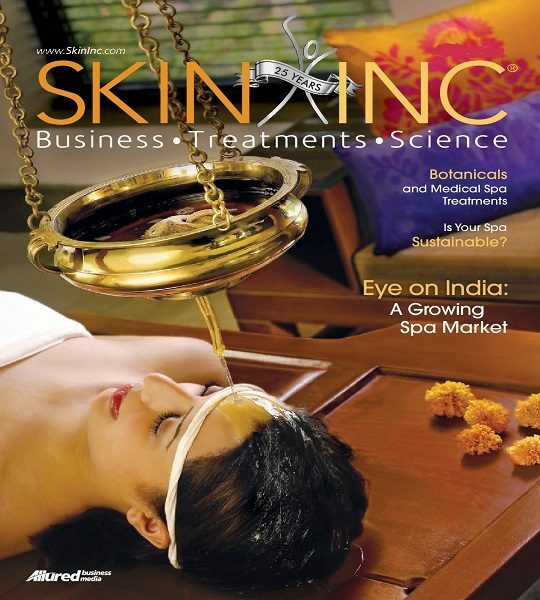 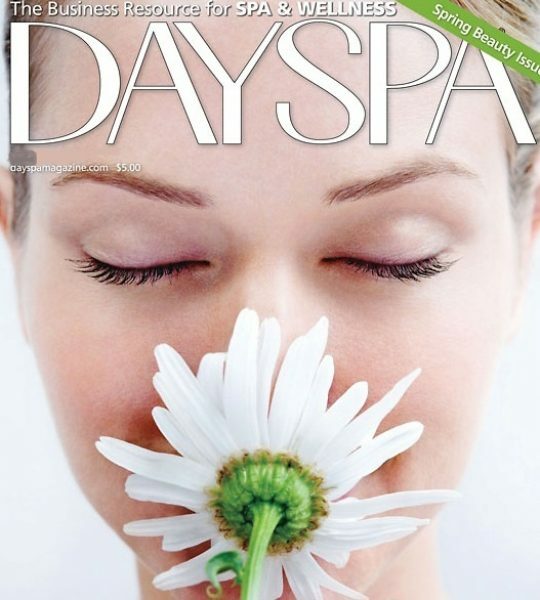 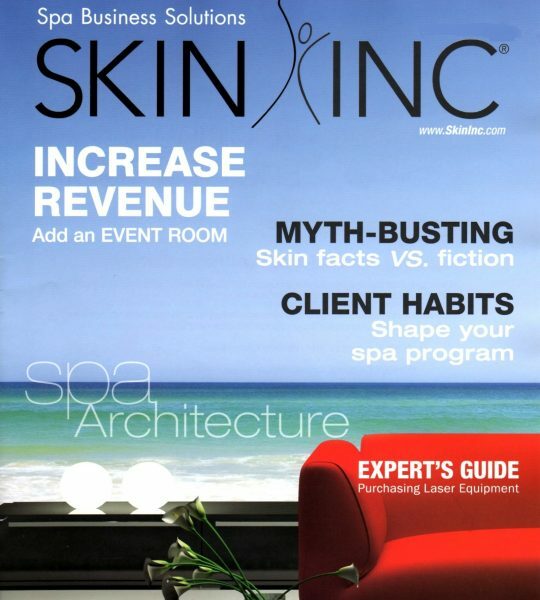 “Skin Care Consultants uses elements of mediation and yoga in combination with breathing techniques and the massage styles of shiatsu and meridian therapy for its Wellness Massage training program. 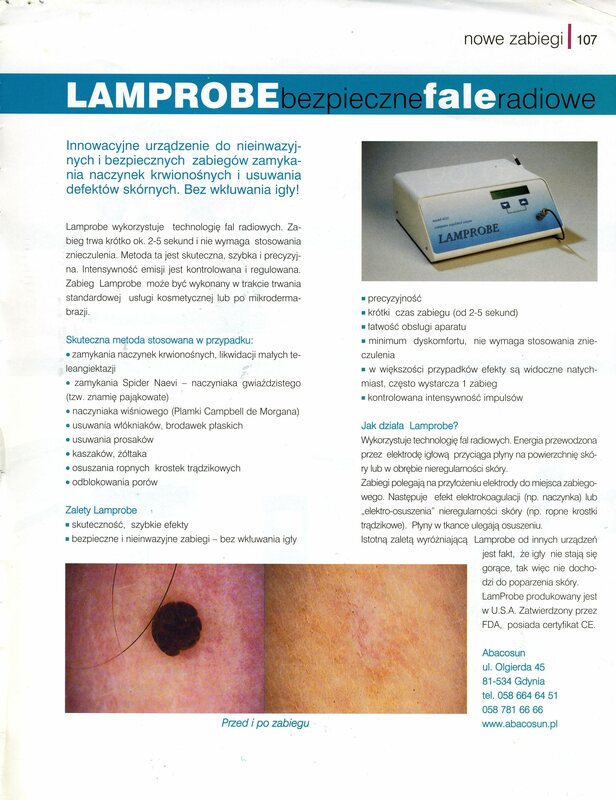 “Lamprobe technology uses radio waves and is effective in the treatment of small irregularities of the skin – effects are fast, precise treatments…effective and safe..
“Innovative device for non-invasive and safe treatments, treating many skin abnormalities..
[Lamprobe] treatment lasts briefly and does not require anesthesia. 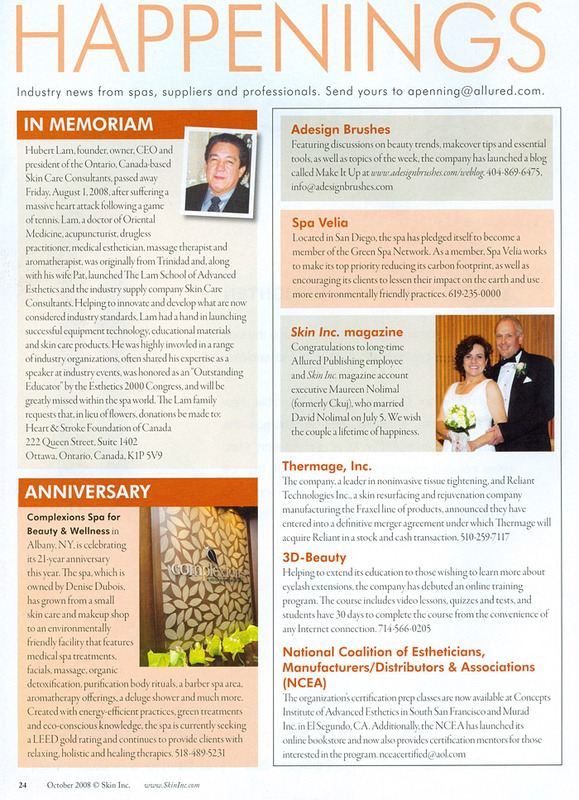 This method is effective, fast, and precise..
“Helping to innovate and develop what are now considered industry standards, Lam had a hand in launching successful equipment technology, educational materials, and skin care products……[He] will be greatly missed within the spa world..
“We were deeply saddened to hear about the sudden death of Hubert Lam from the CIDESCO section Canada on the 1st August 2008. 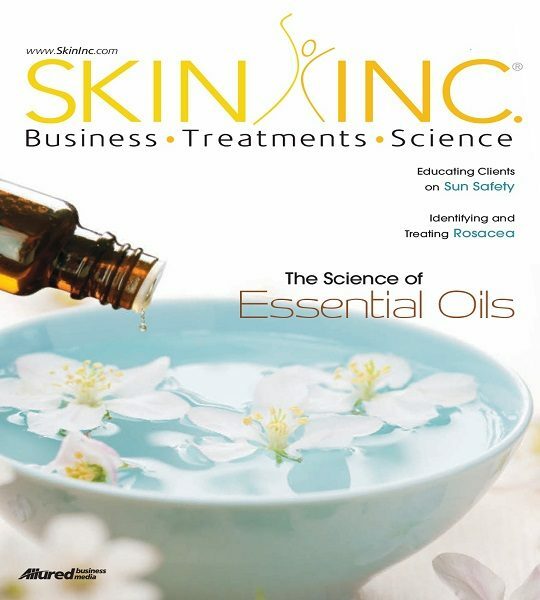 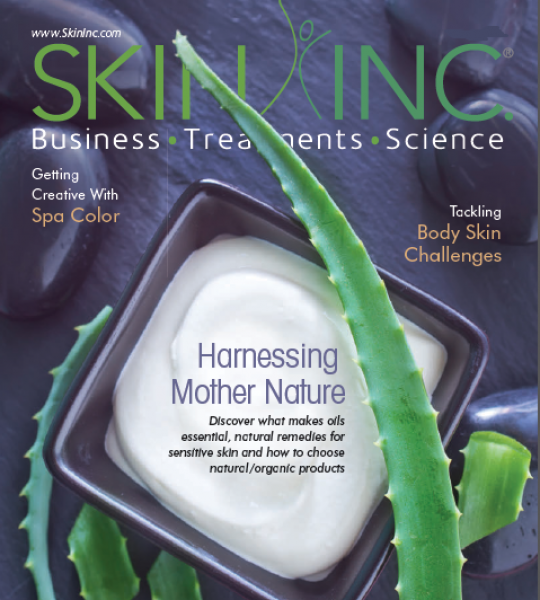 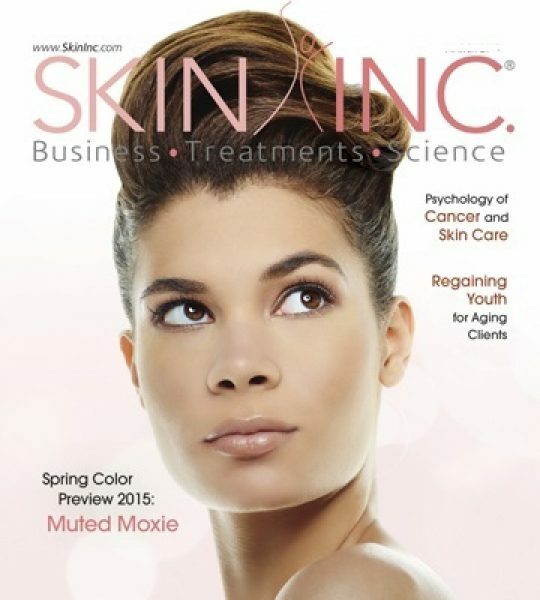 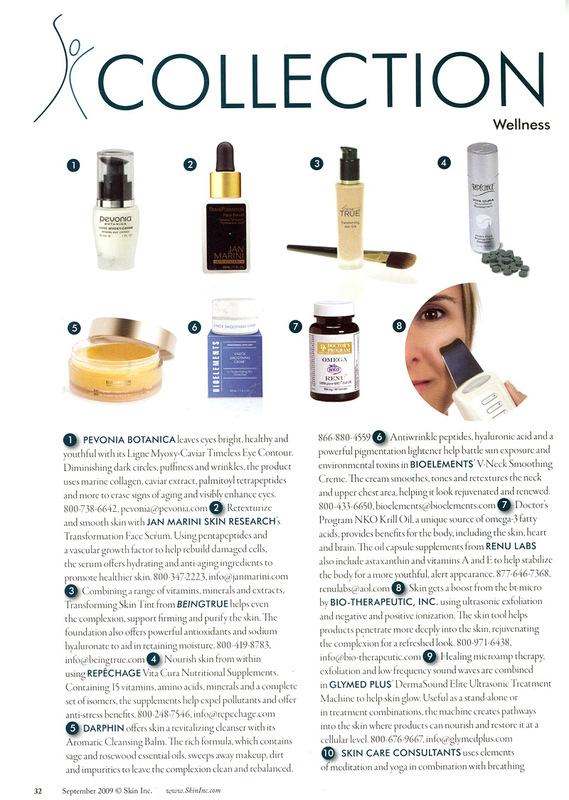 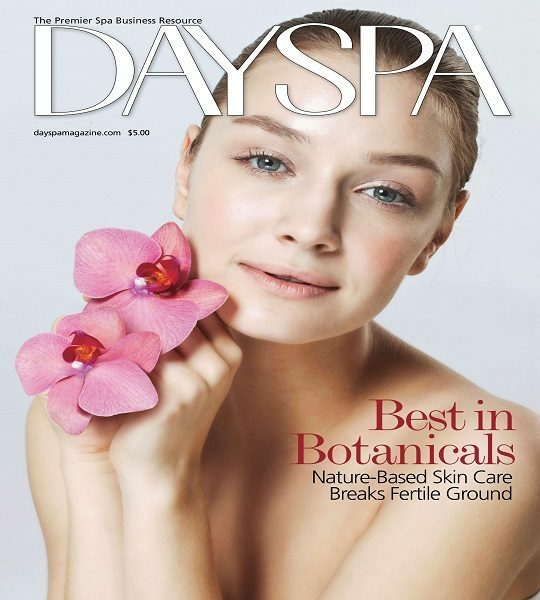 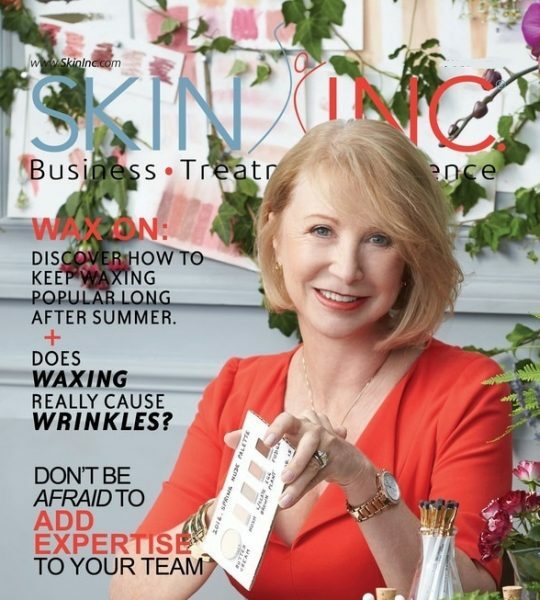 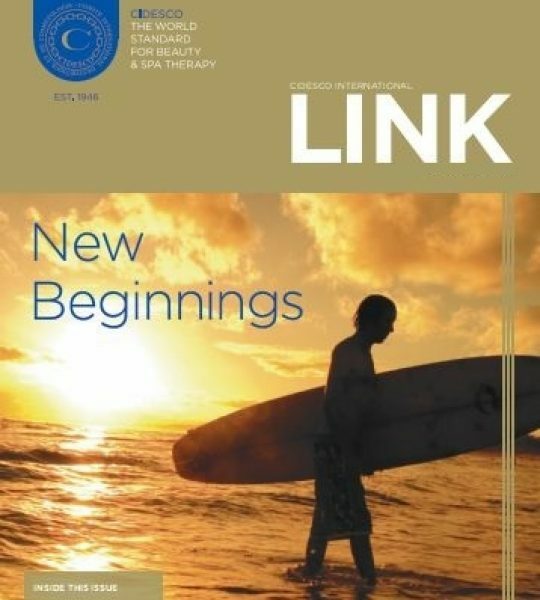 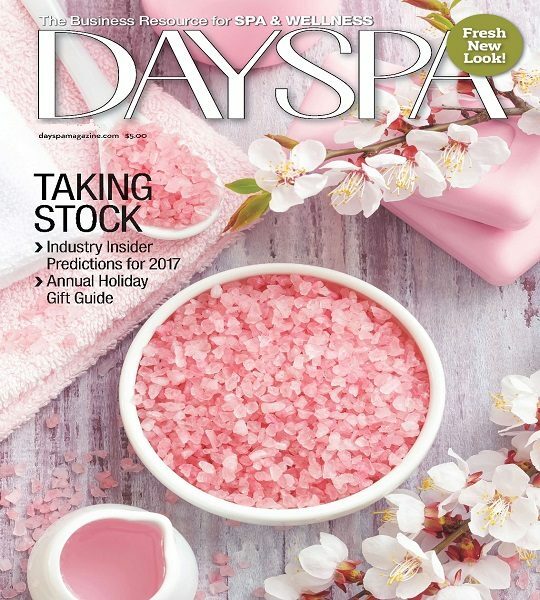 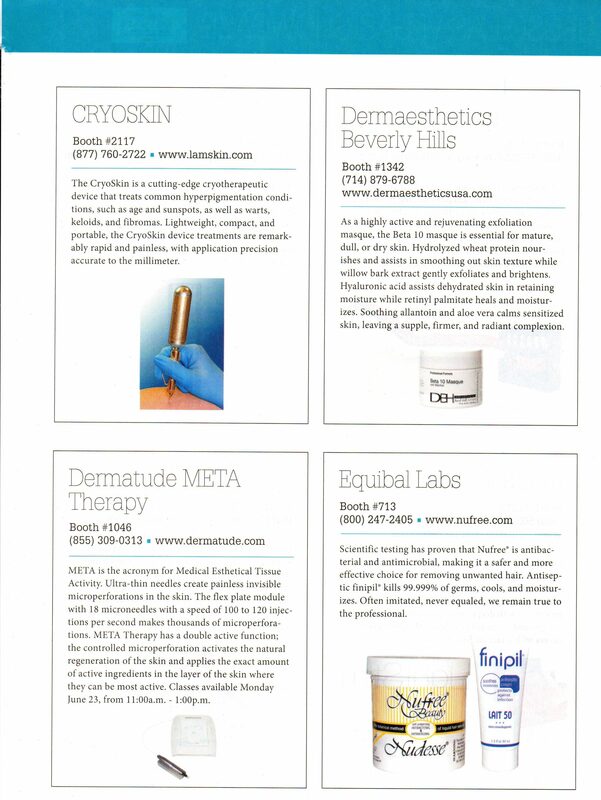 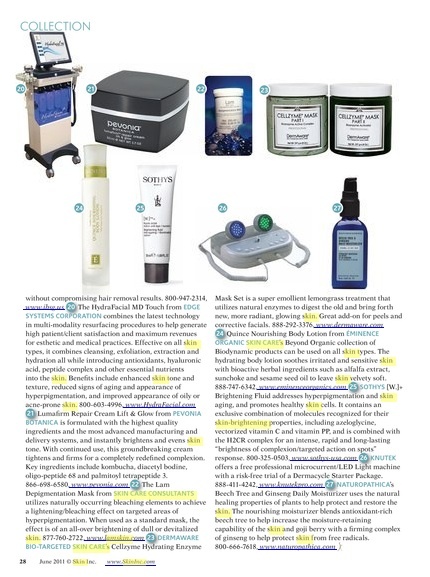 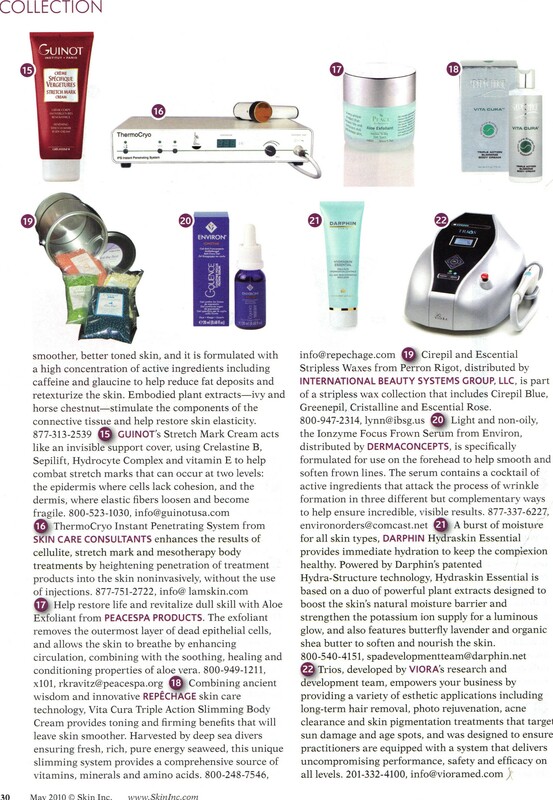 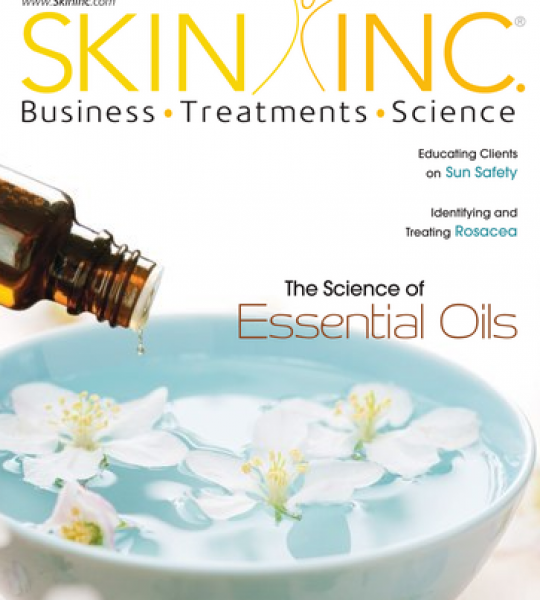 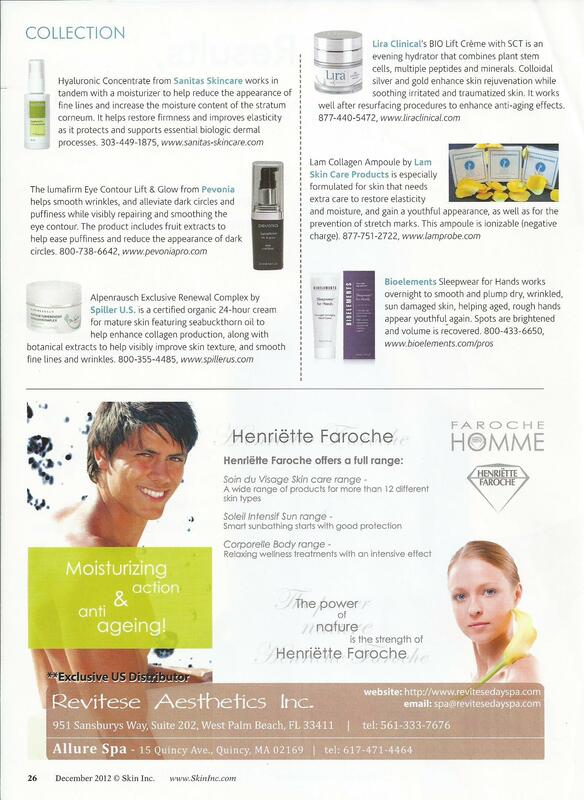 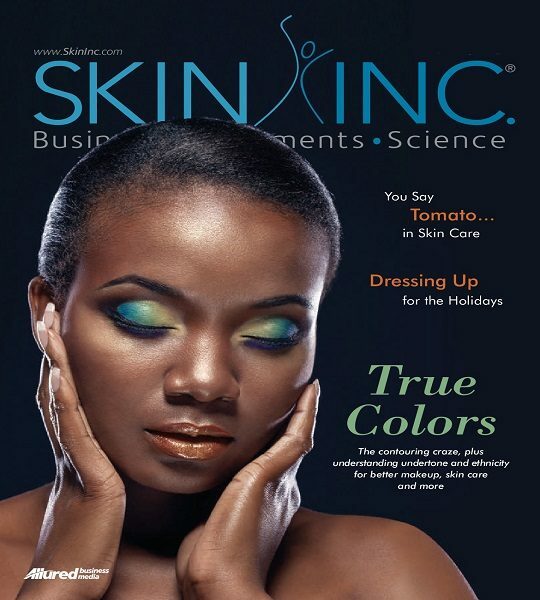 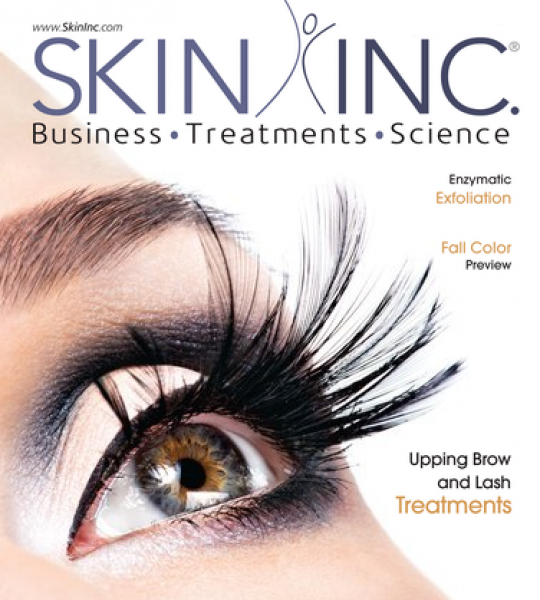 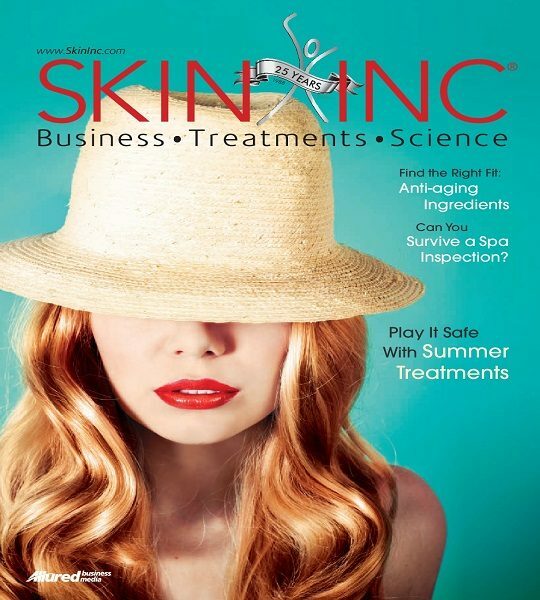 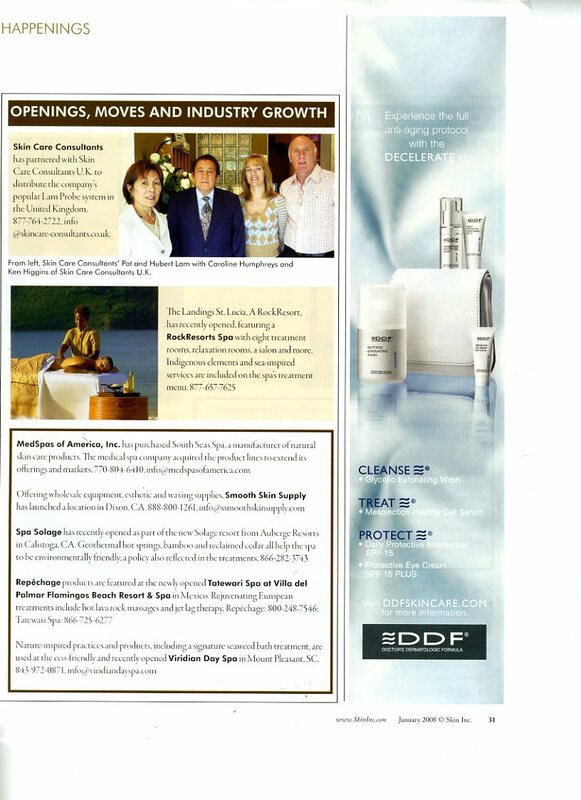 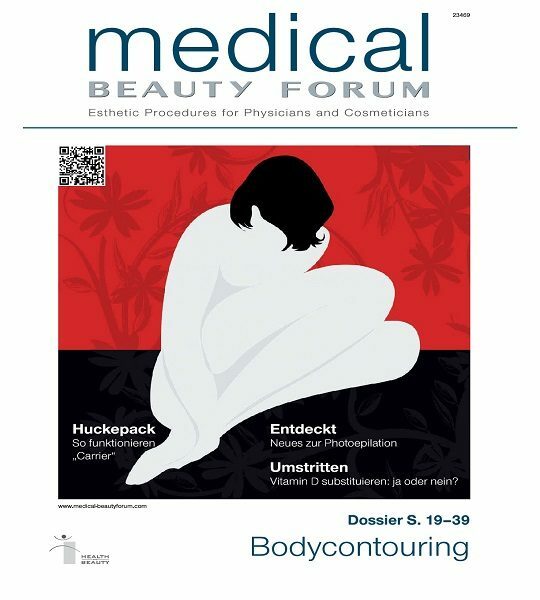 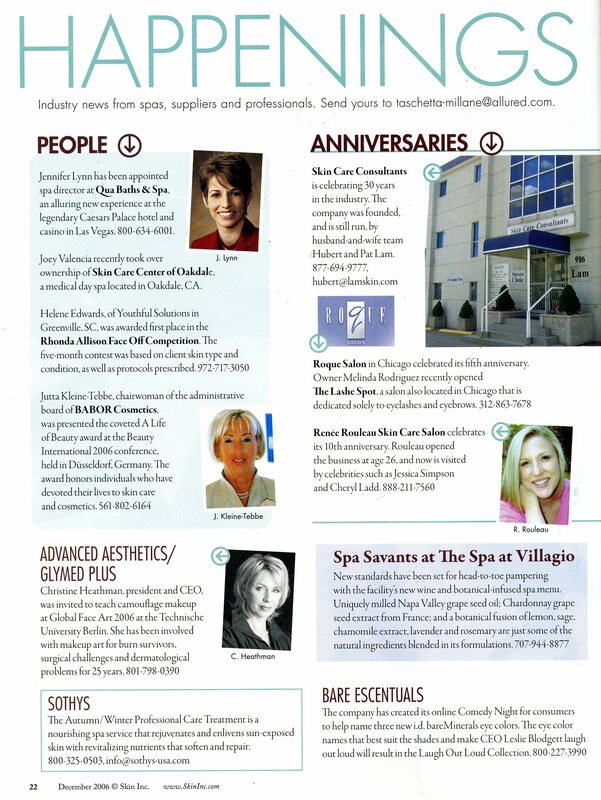 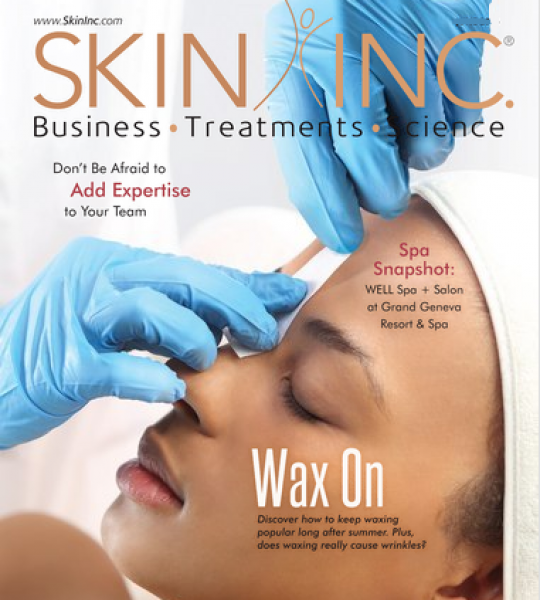 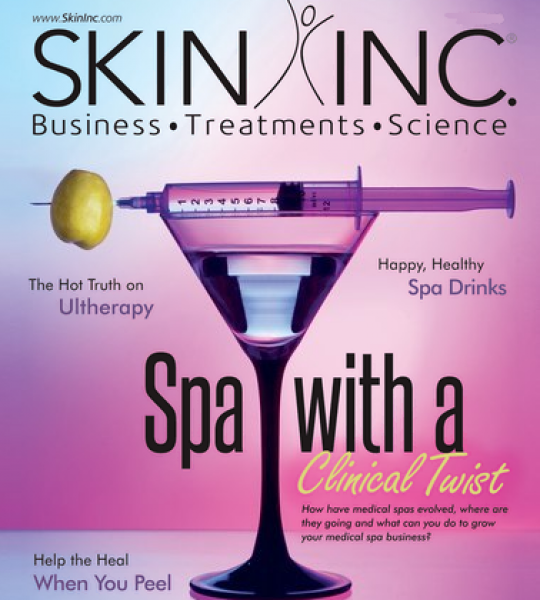 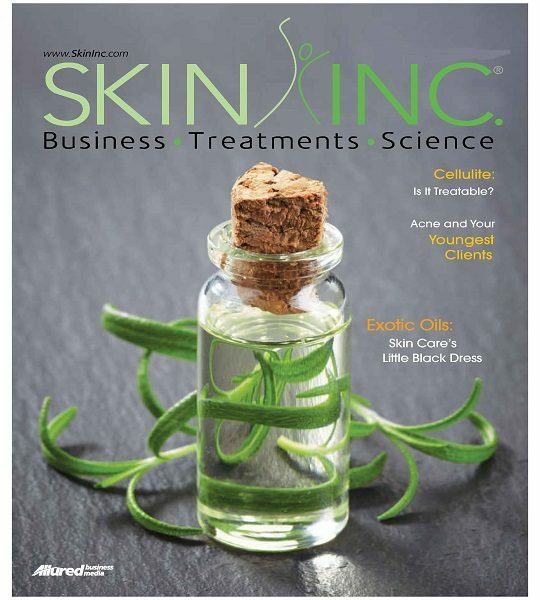 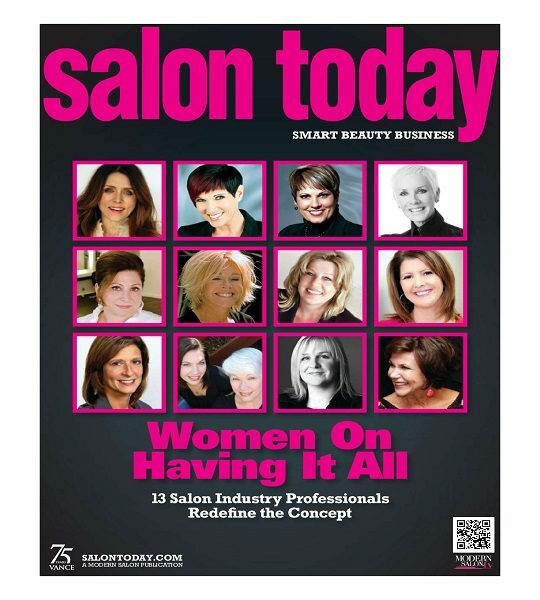 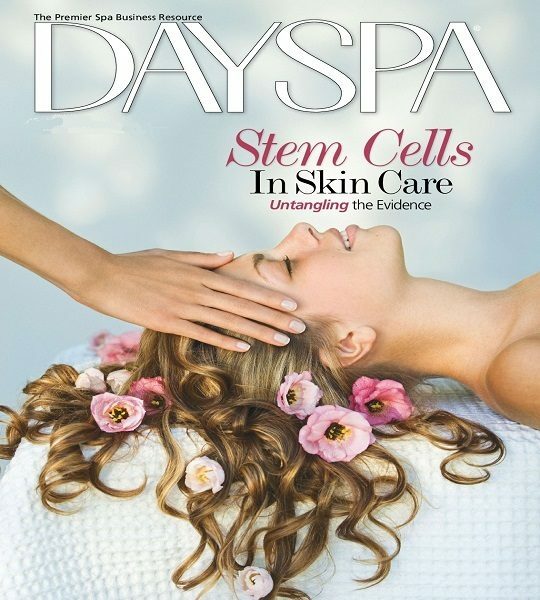 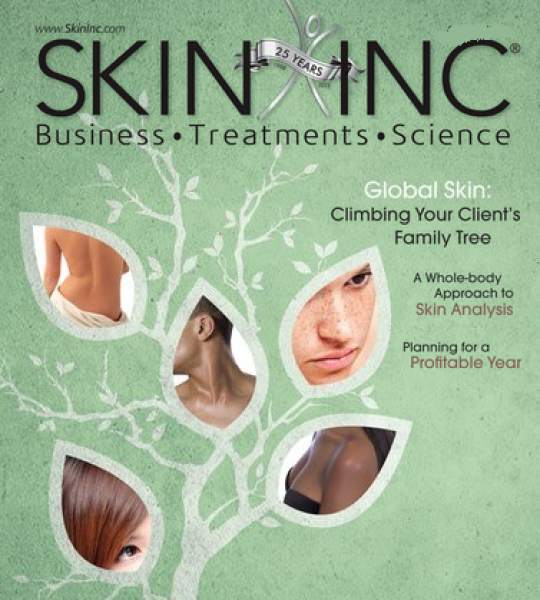 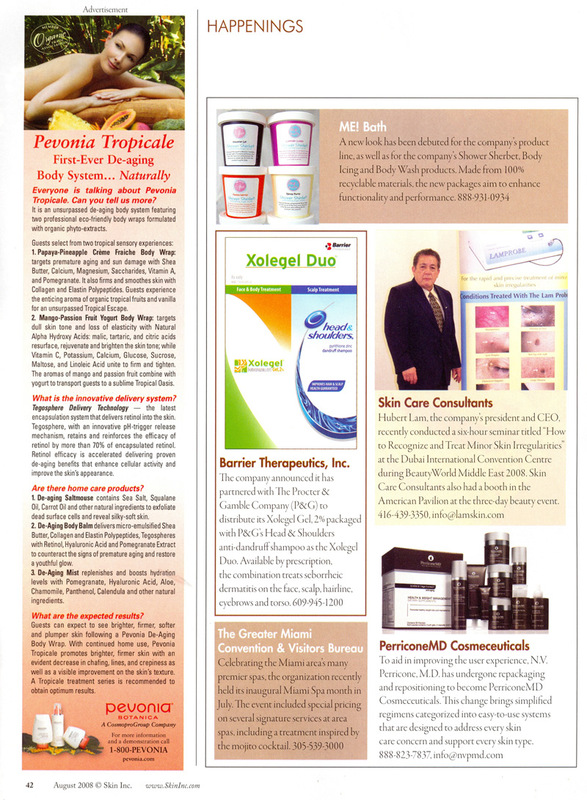 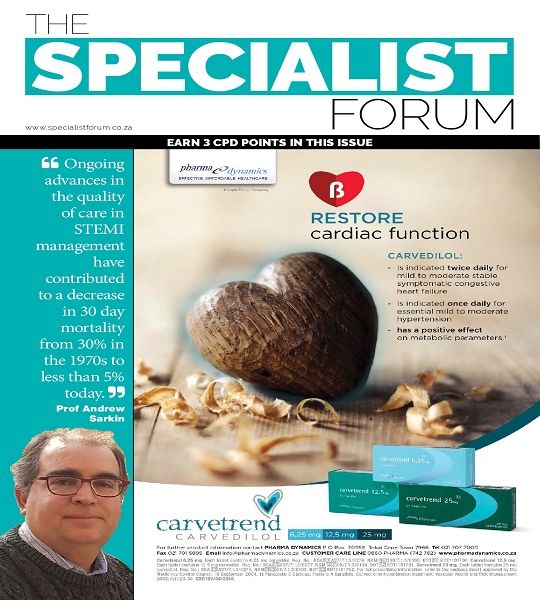 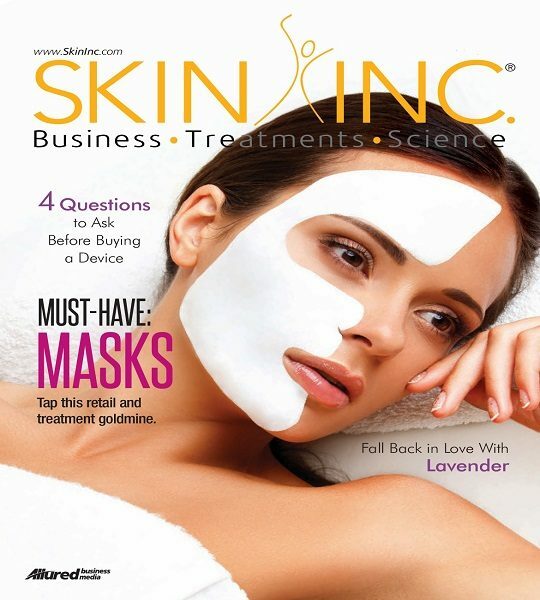 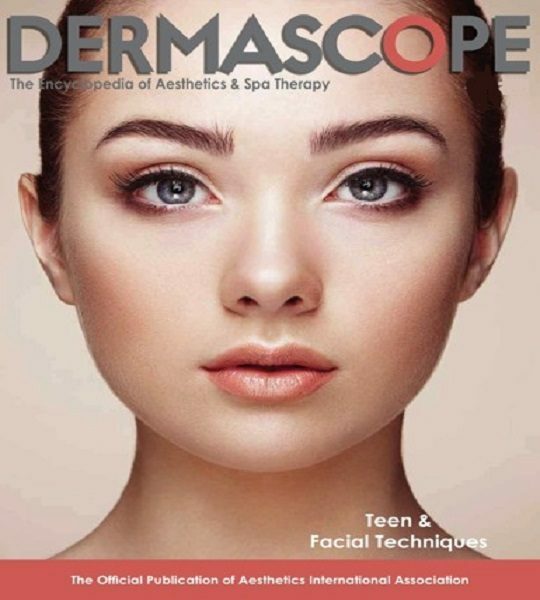 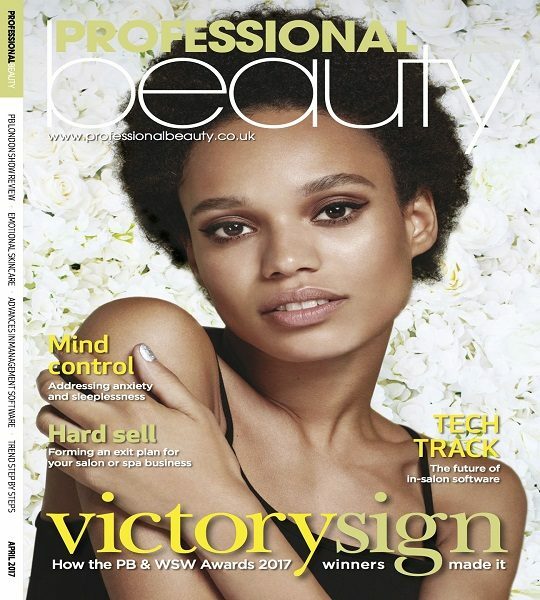 …“I have always been touched by Hubert Lam’s enthusiasm, dedication and drive to this industry,” said Melinda Taschetta-Millane, editor in chief of Skin Inc. magazine. 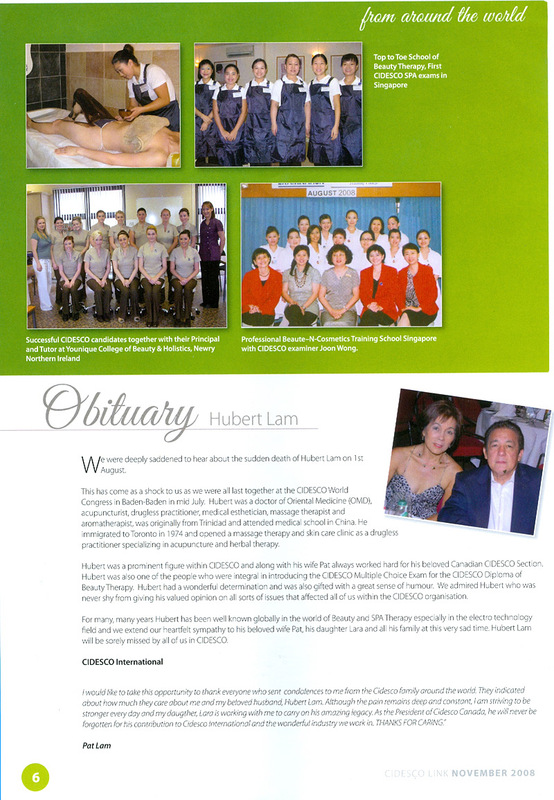 “And in this very family-oriented industry, the legacy that Hubert built alongside Pat was truly admirable. 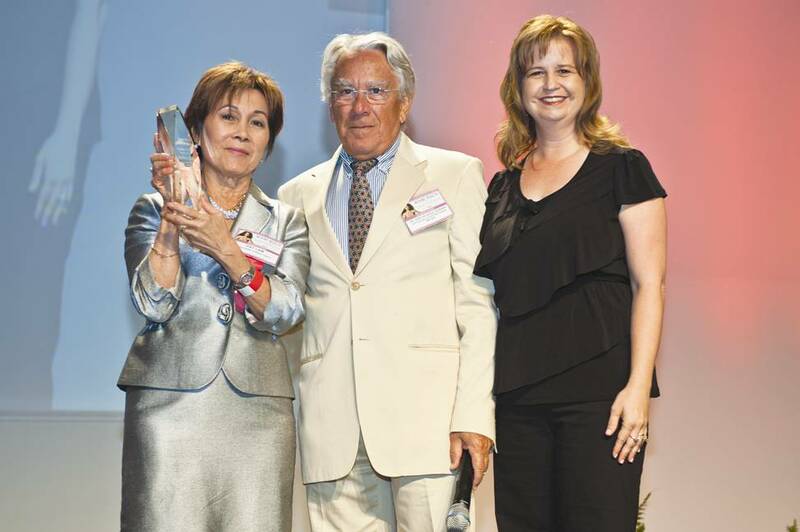 His contributions to the professional skin care industry are immeasurable, and his presence will be greatly missed.”..
“[Skin Care Consultants] recently conducted a six-hour seminar titled “How to Recognize and Treat Minor Skin Irregularities” at the Dubai International Convention Center during Beauty World Middle East 2008. 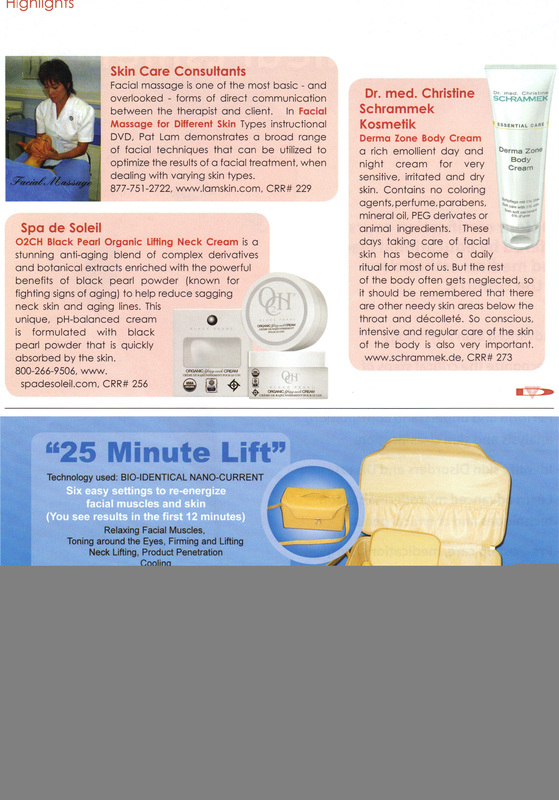 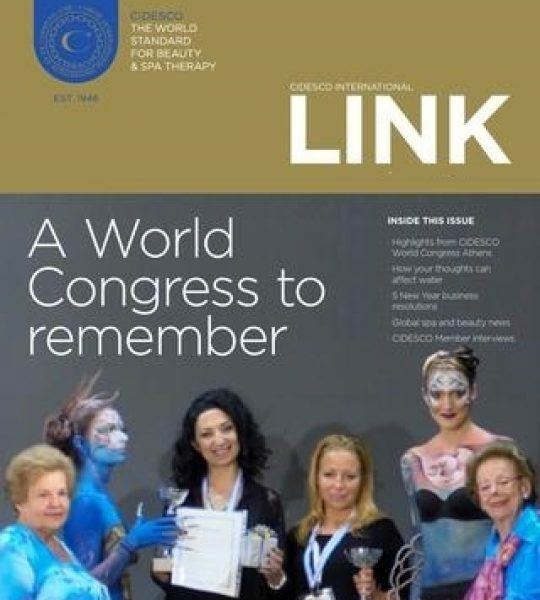 “Pat Lam, Vice President of Skin Care Consultants, was recently honored as an invited keynote speaker at the 56th annual CIDESCO World Congress held in Kuala Lumpur, Malaysia last year. 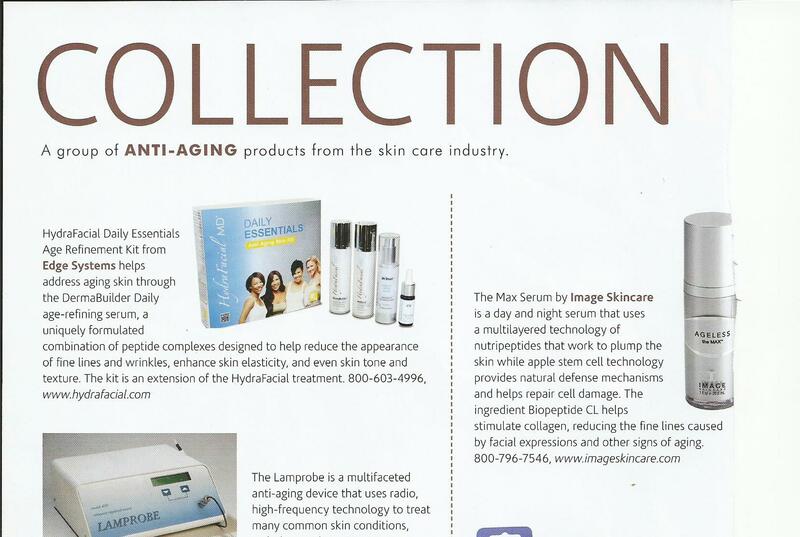 “Becoming popular on the world stage, [the] Lamprobe is used to treat skin conditions such as clogged pores, skin tags, milia, and telangiectasia for a more healthy-looking, clean complexion and skin appearance. 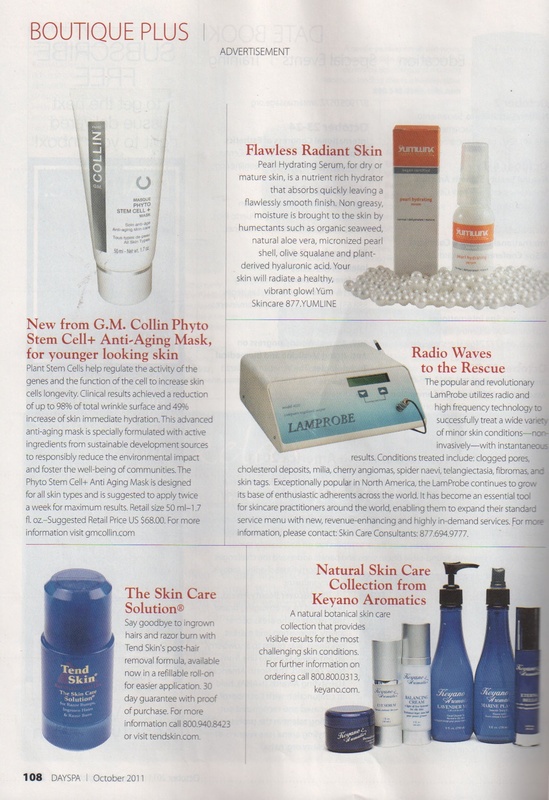 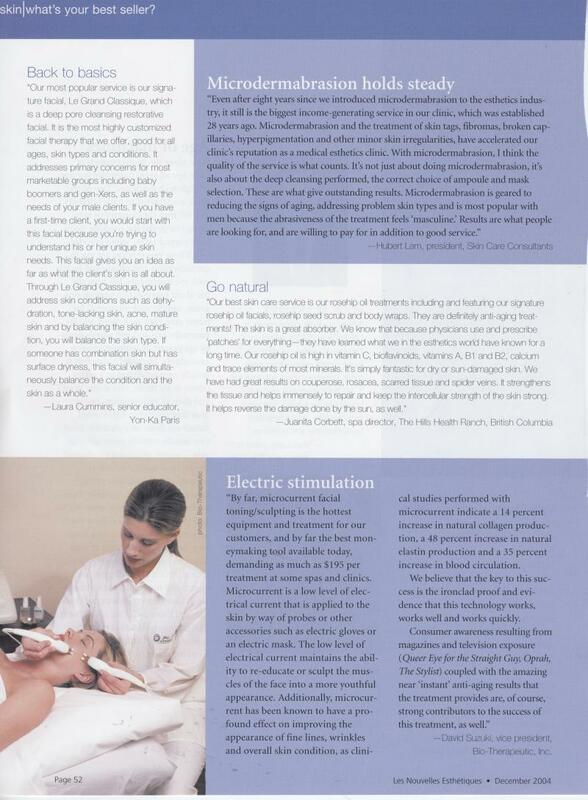 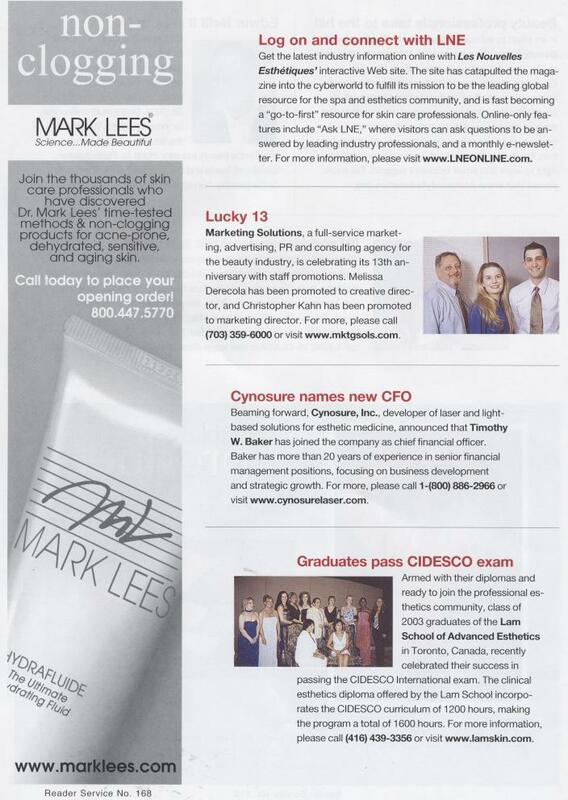 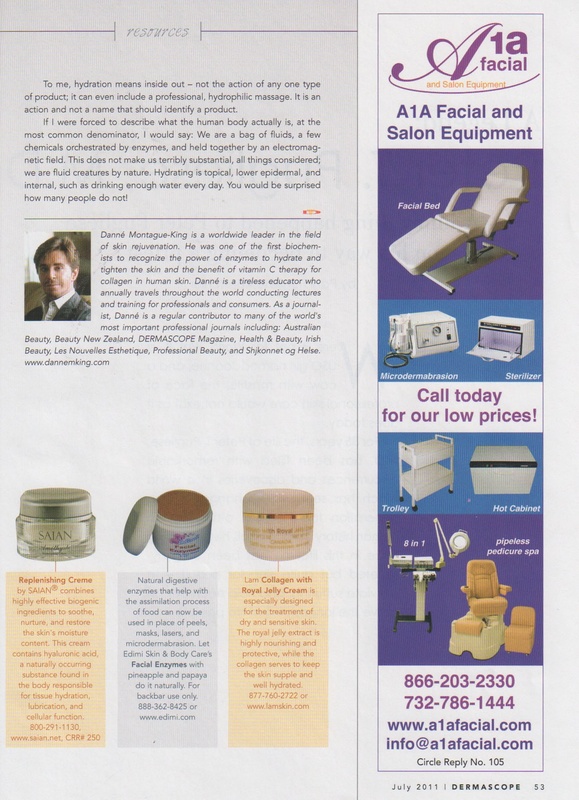 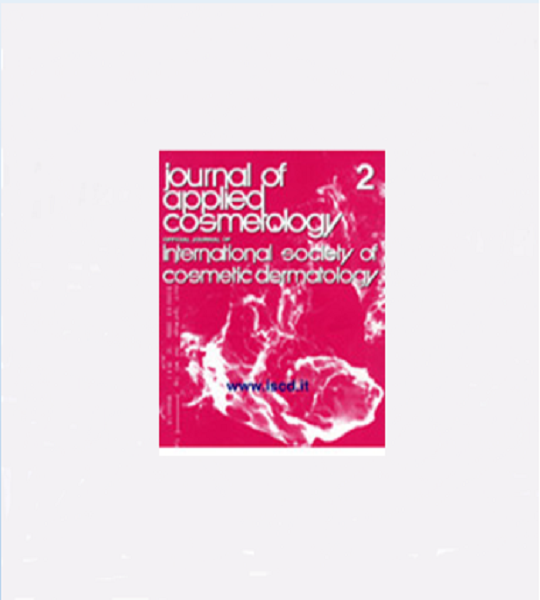 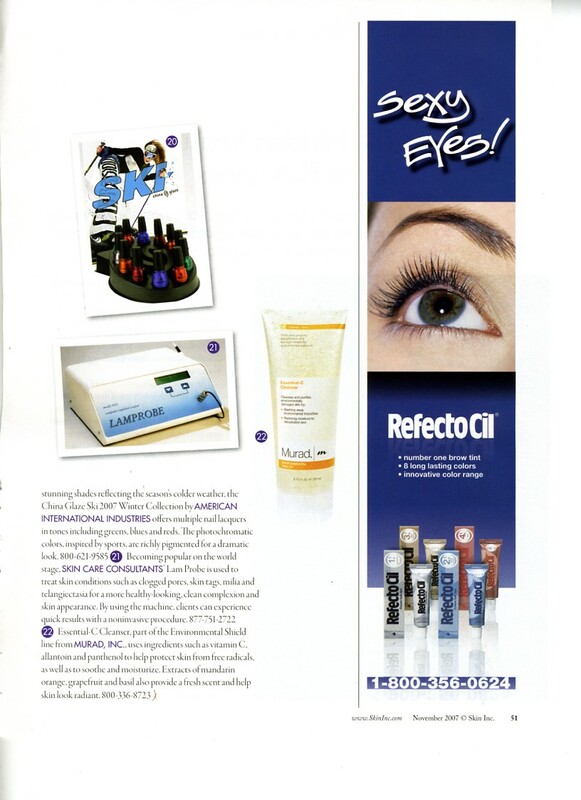 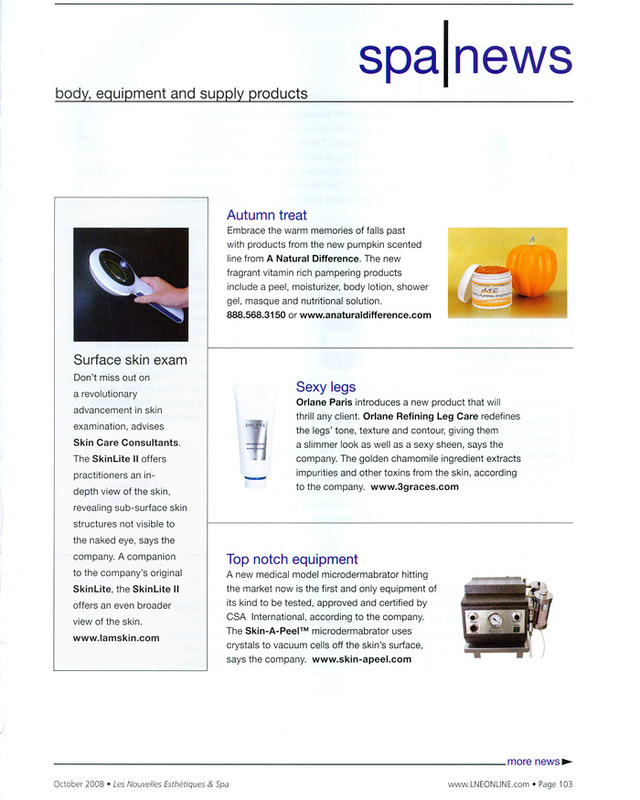 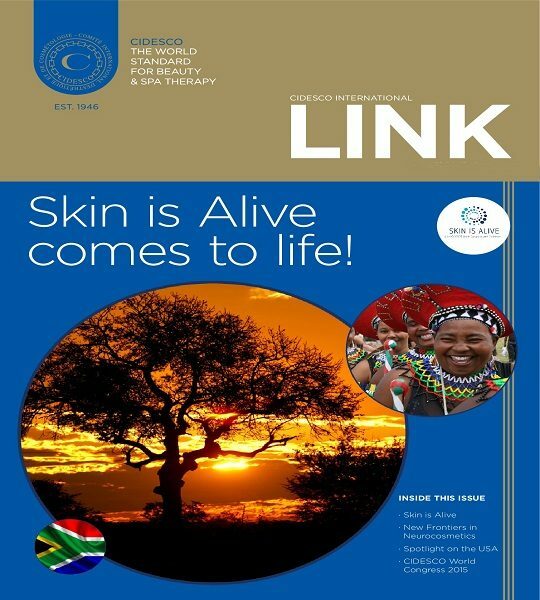 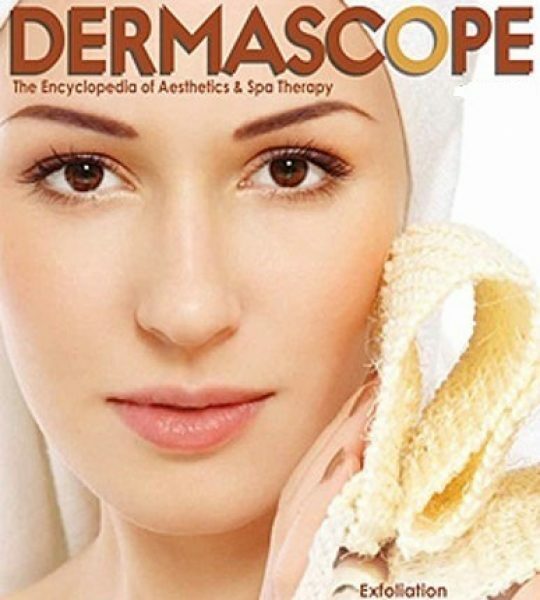 “Skin Care Consultants has developed the unique Lamprobe 4000, which uses radio high frequency technology to treat minor skin abnormalities, without penetrating the skin’s surface..
“The Lam School of Advanced Esthetics in Toronto, Canada offers a preparatory course for the CIDESCO International Diploma. 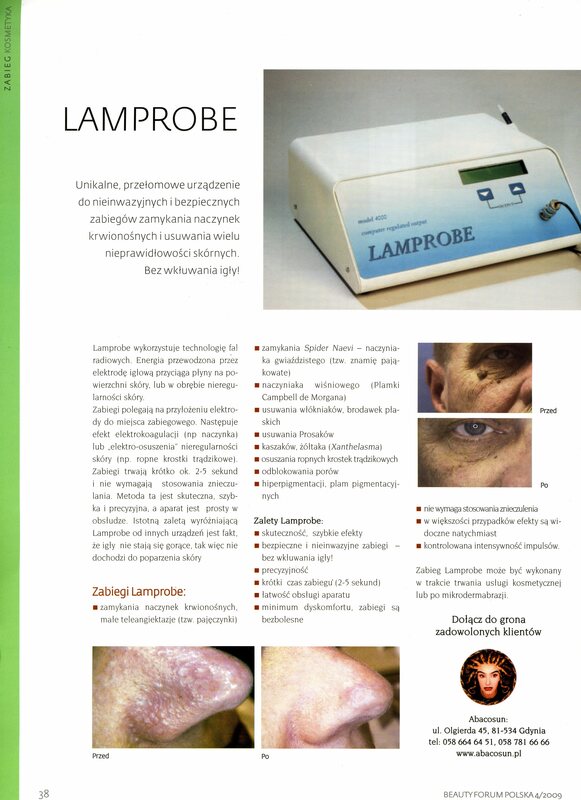 “Skin Care Consultants will be introducing the Lamprobe at ExCeL[London], designed for the rapid treatment of a wide range of minor skin conditions. 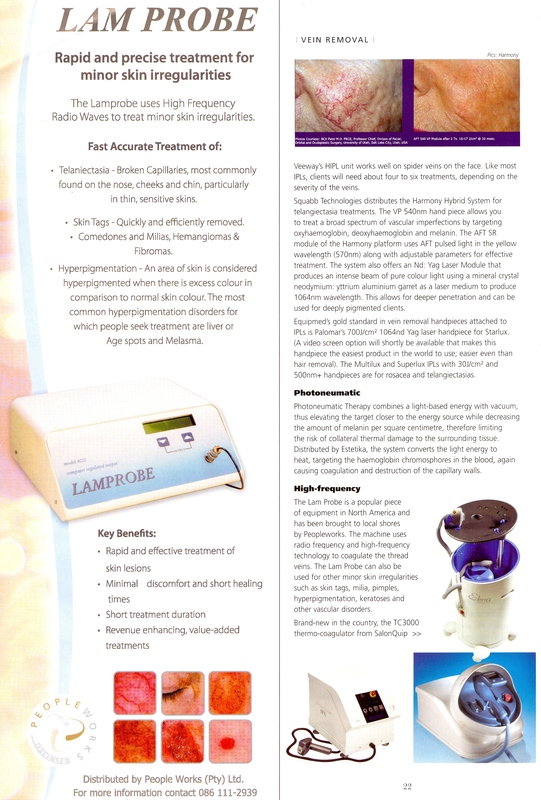 “The Lamprobe is a popular piece of equipment in North America and has been brought to local shores by Peopleworks. 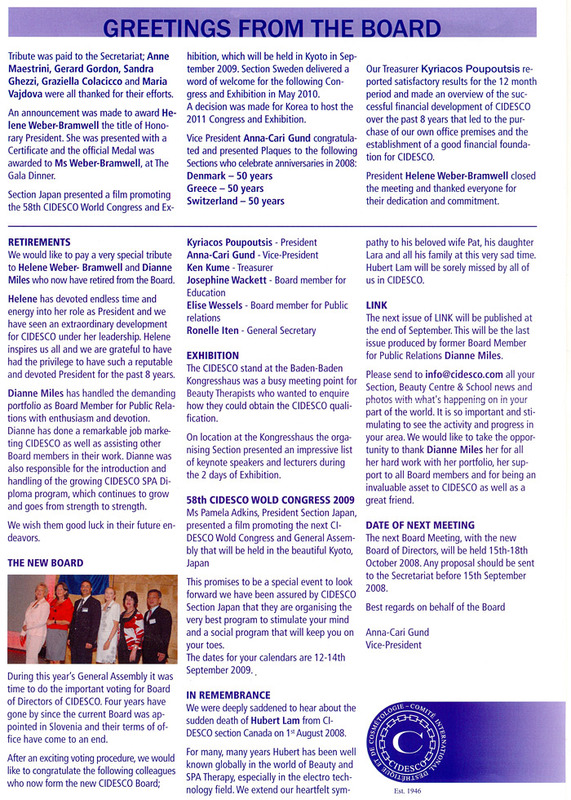 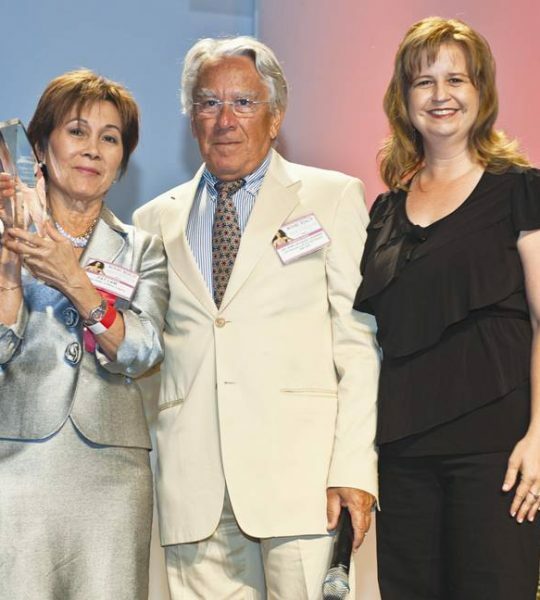 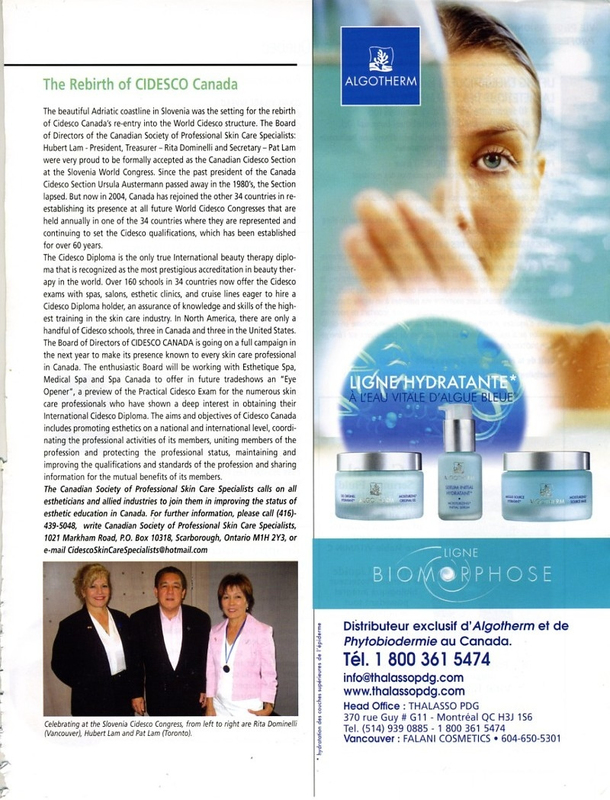 “The board of Directors of the Canadian Society of Professional Skin Care Specialists – Hubert Lam-President, Treasurer-Rita Dominelli, and Secretary-Pat Lam – were proud to be formally accepted as the Canadian CIDESCO Section at the Slovenia World Congress..
“The latest device that is revolutionizing the beauty industry is called the Lamprobe..! 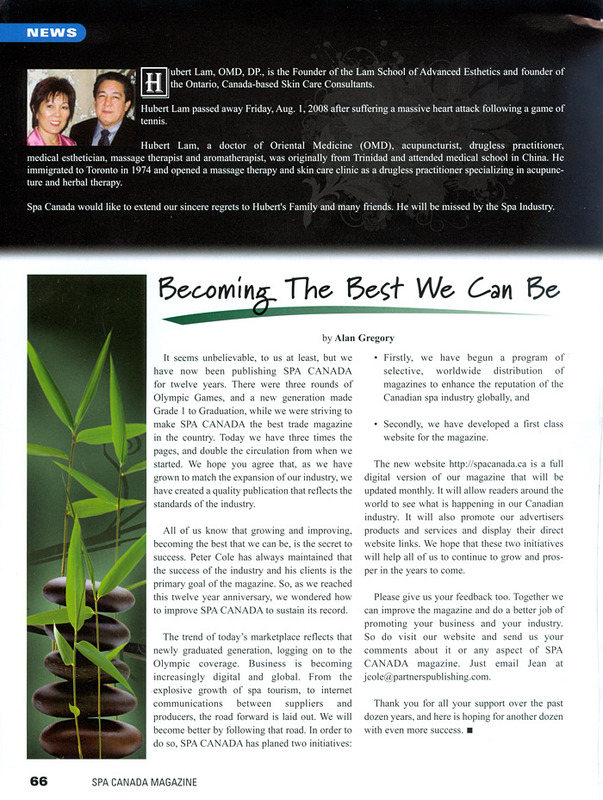 Interviewed in the article “The Big Lift”. 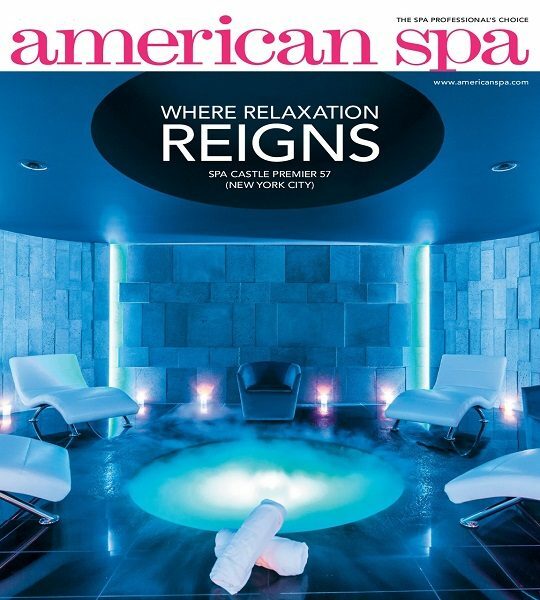 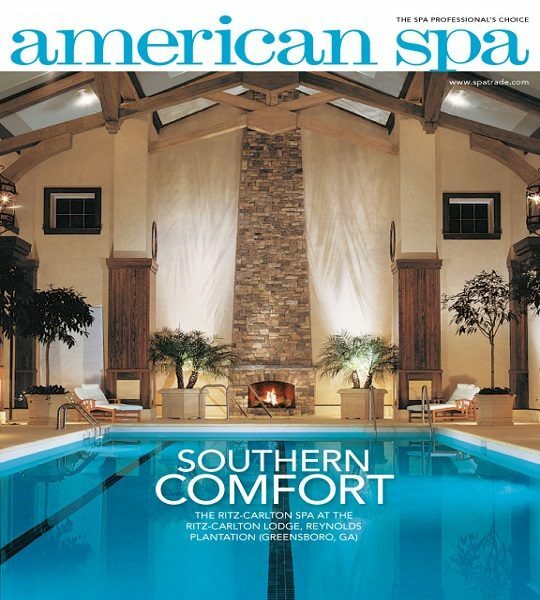 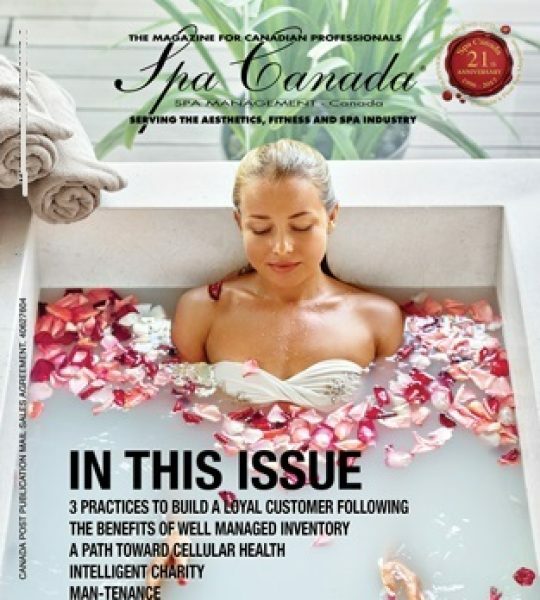 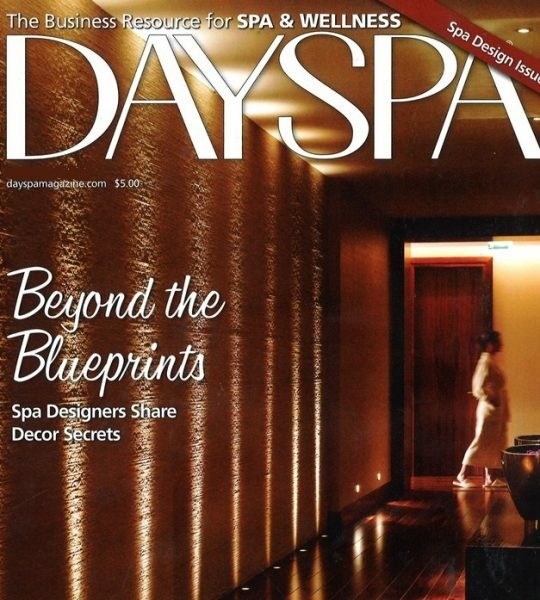 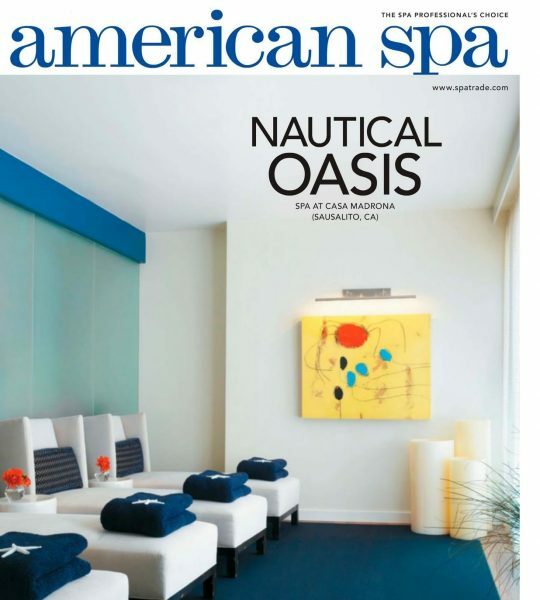 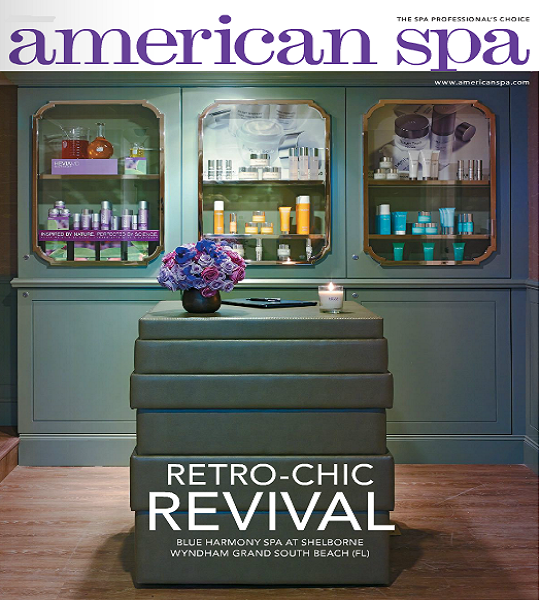 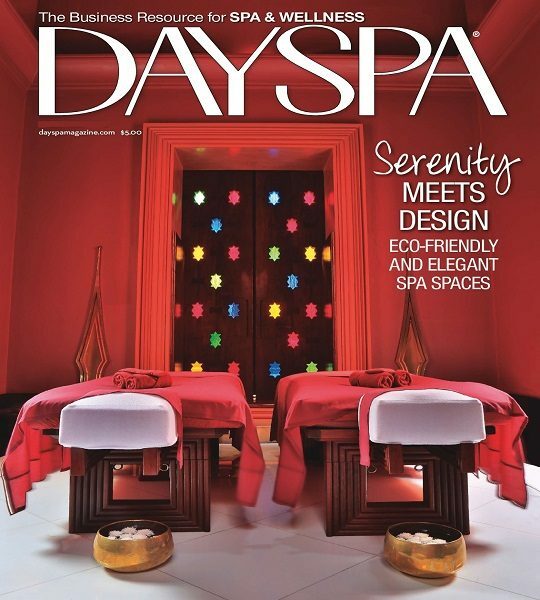 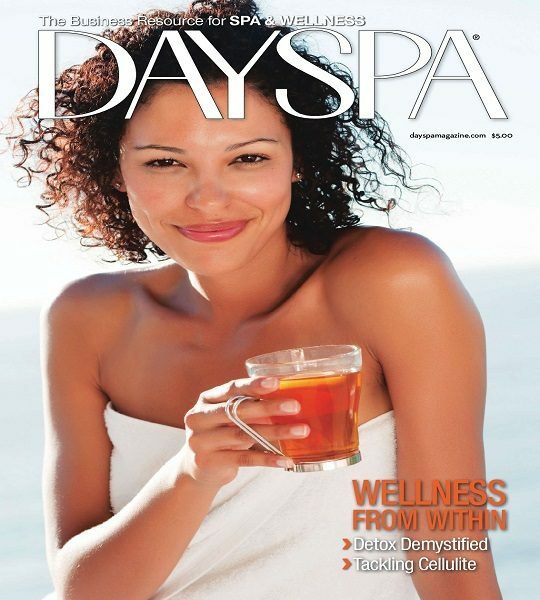 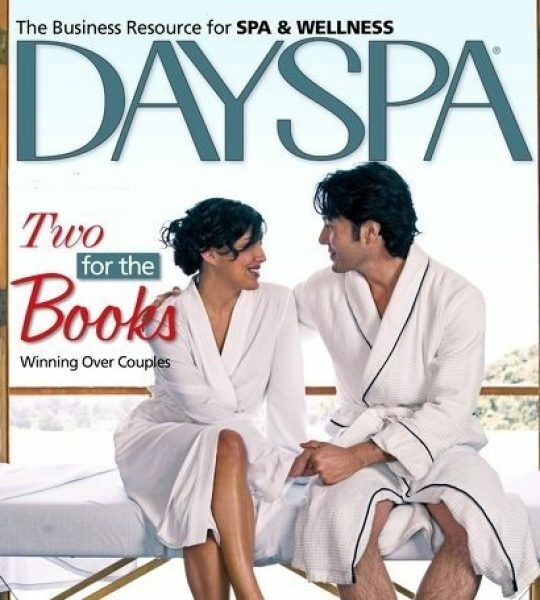 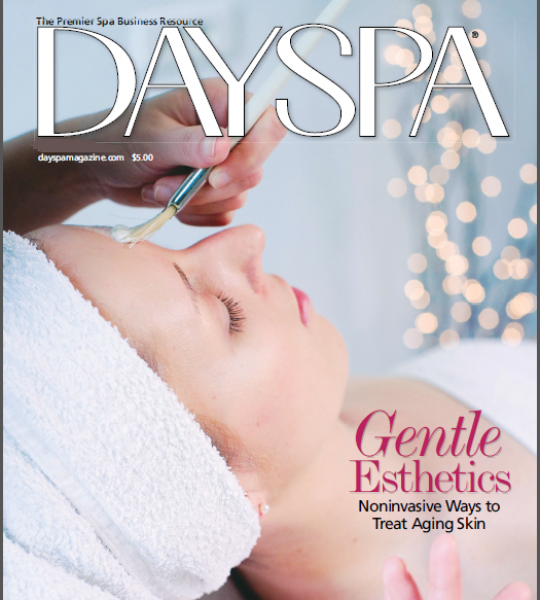 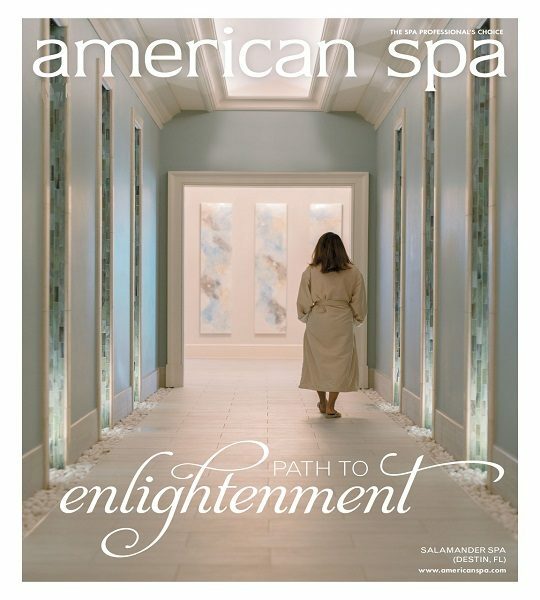 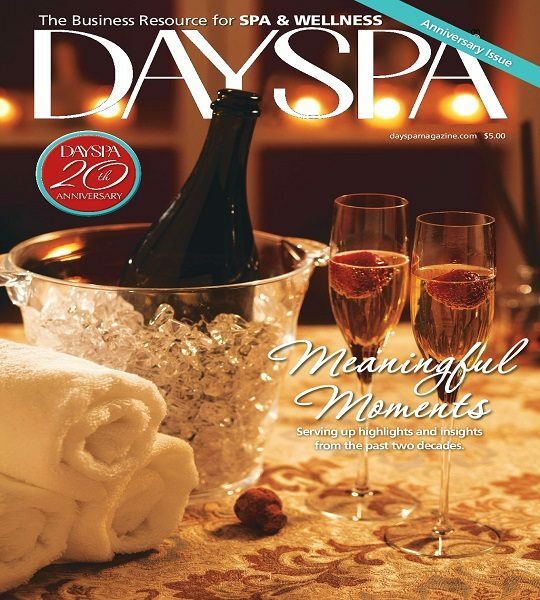 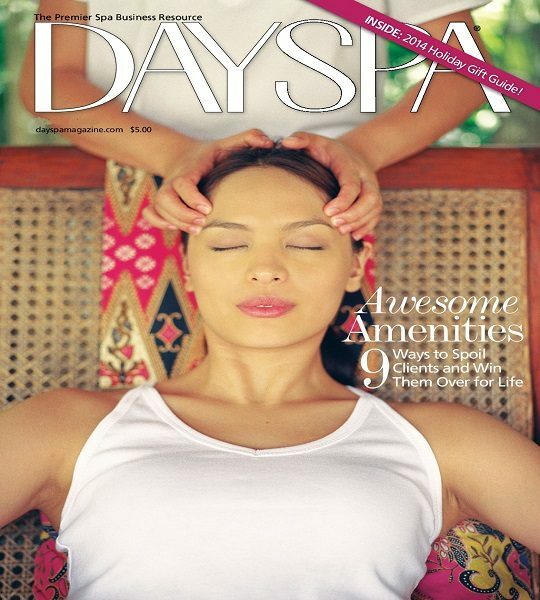 Interviewed in article “A Time to Reflect”, as one of the spa industry players looking back on the past two decades of this ever-changing industry.